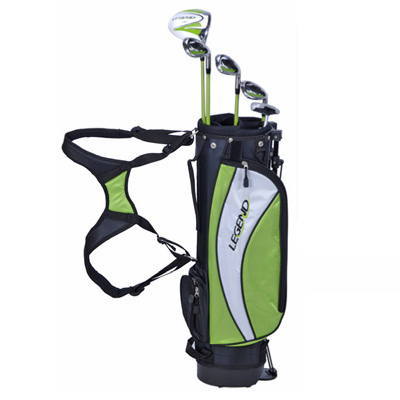 O’Dwyers Golf Store in Clonmel and Kilkenny, Ireland offers number of starter golf sets. 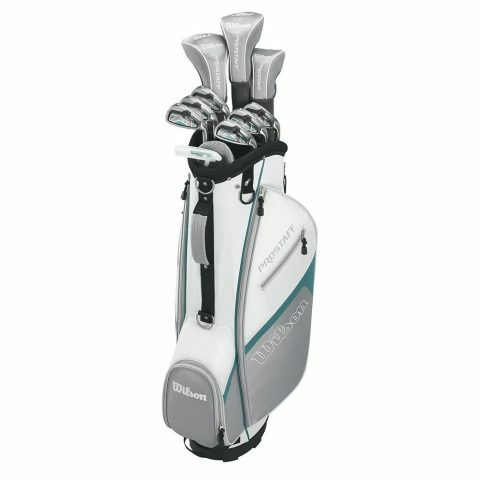 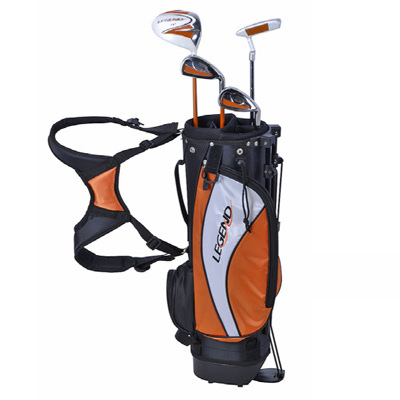 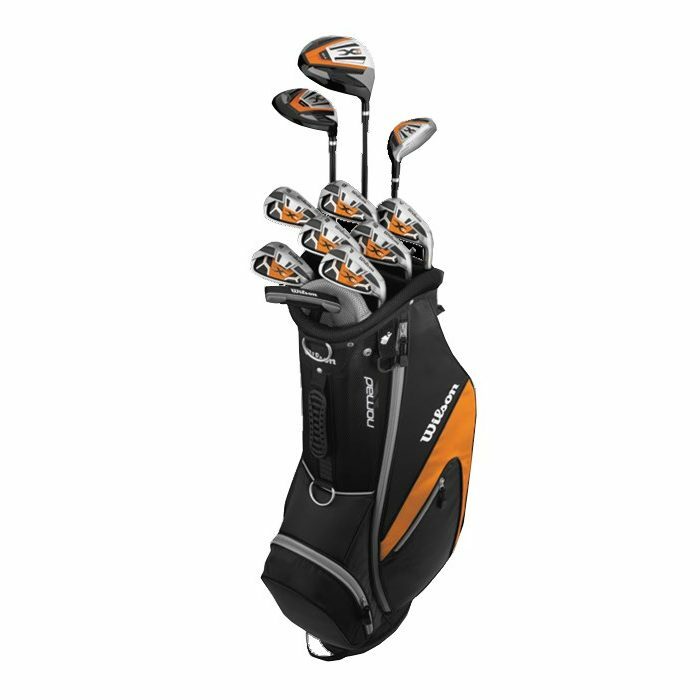 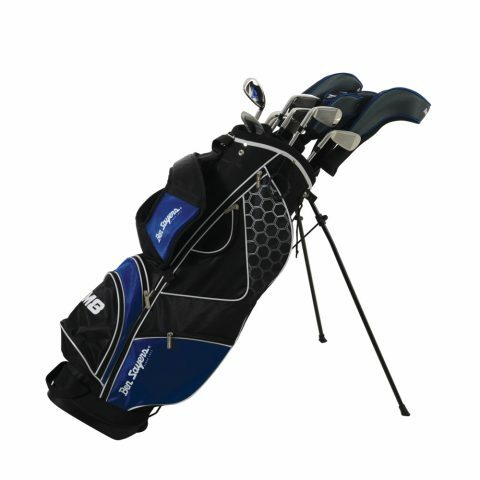 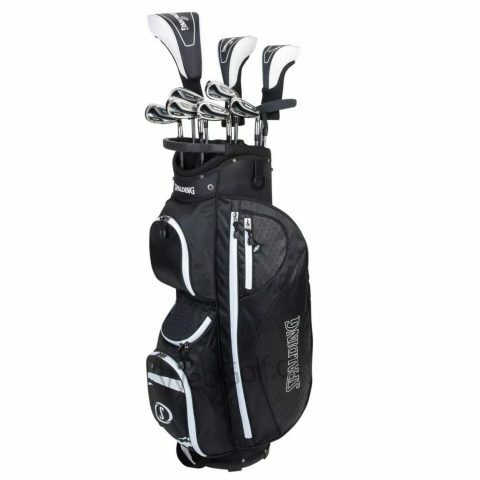 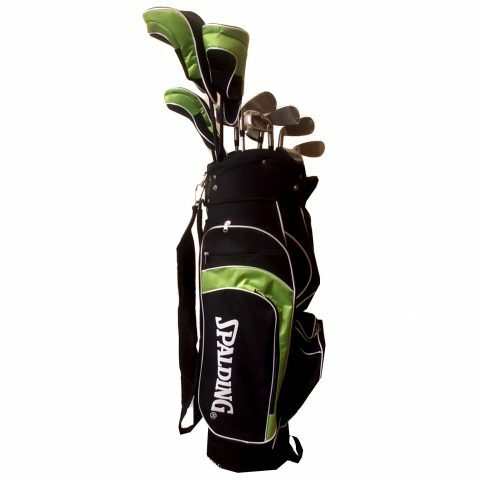 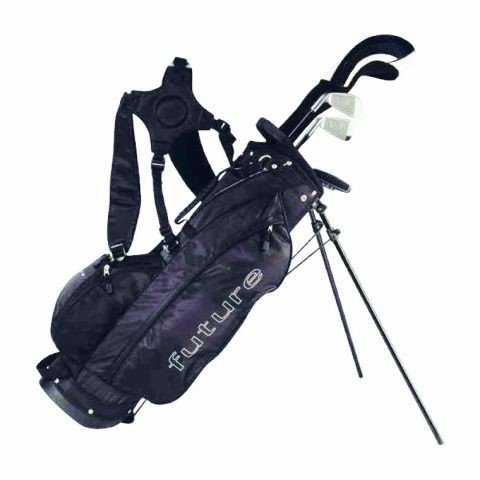 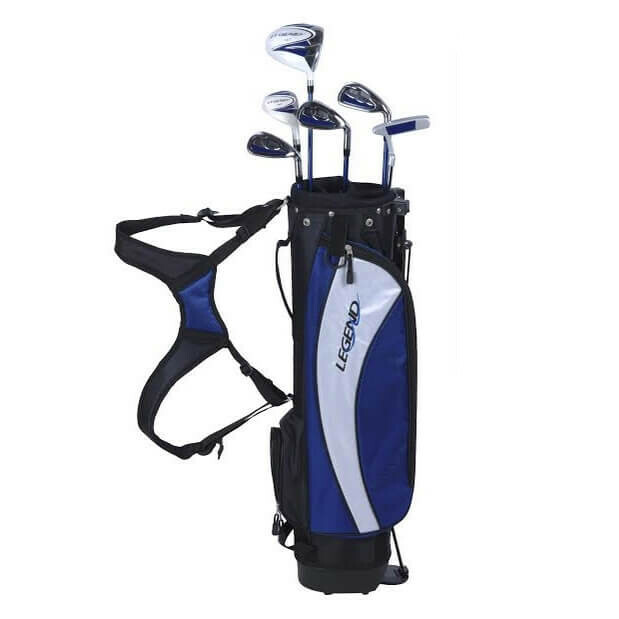 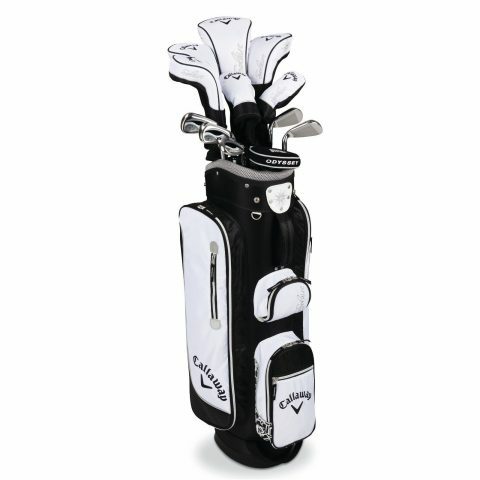 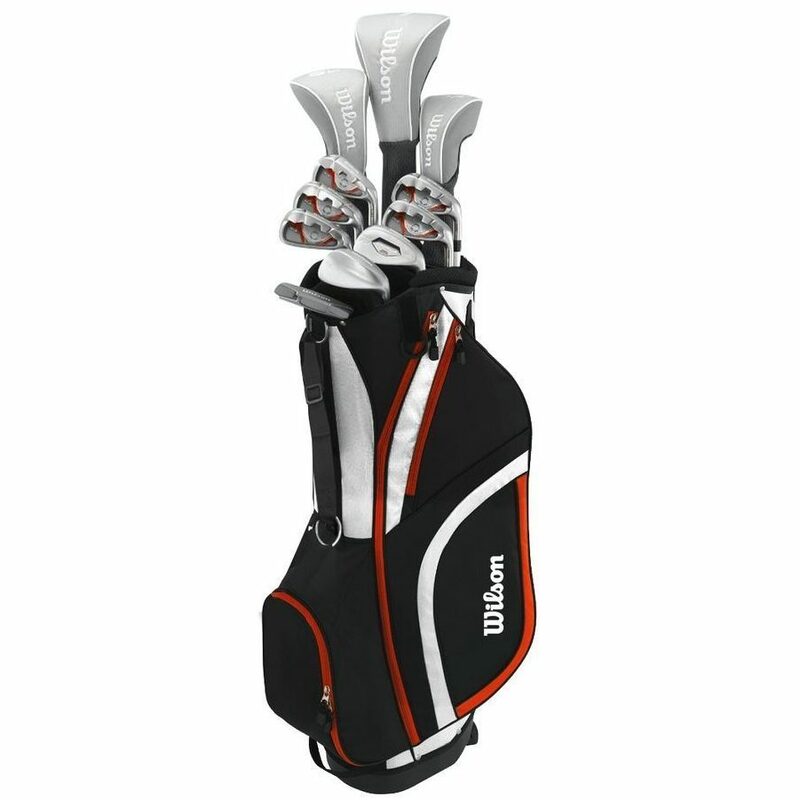 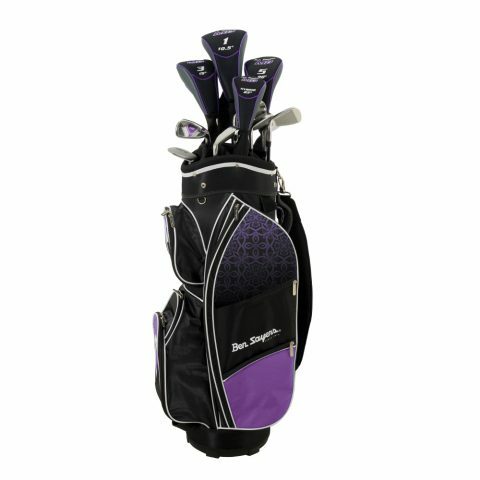 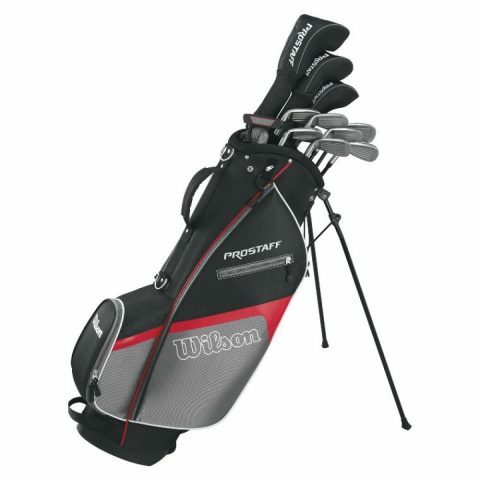 Special online prices for ladies and gents package golf sets. We stock Spalding men’s and women’s golf club sets, Ben Sayers Woman’s and men’s Golf Set, MD Golf Club Set. 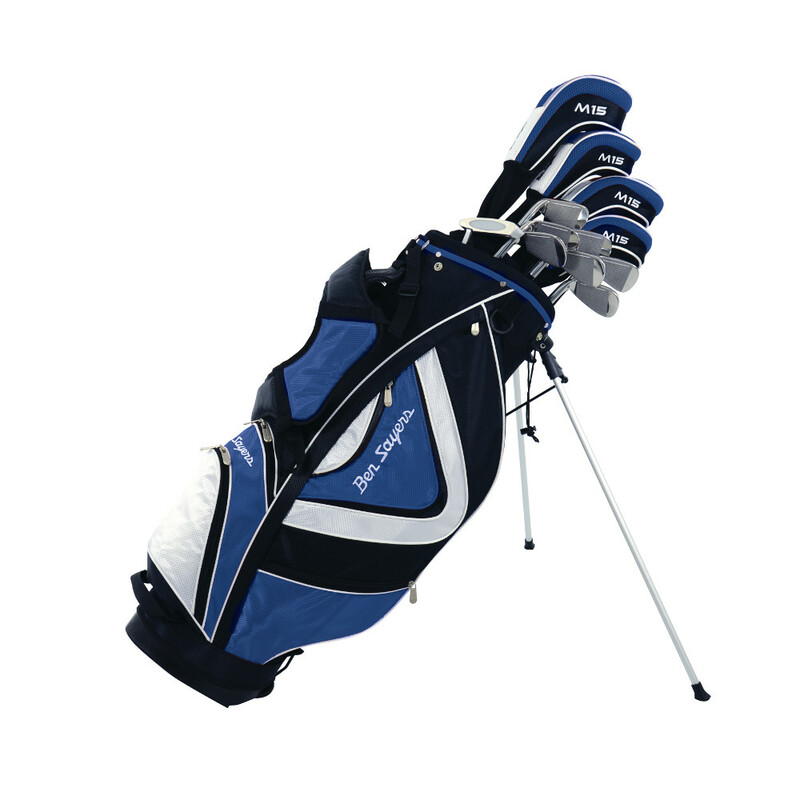 We deliver free in all Ireland for orders over 50 EUR and to all Europe.